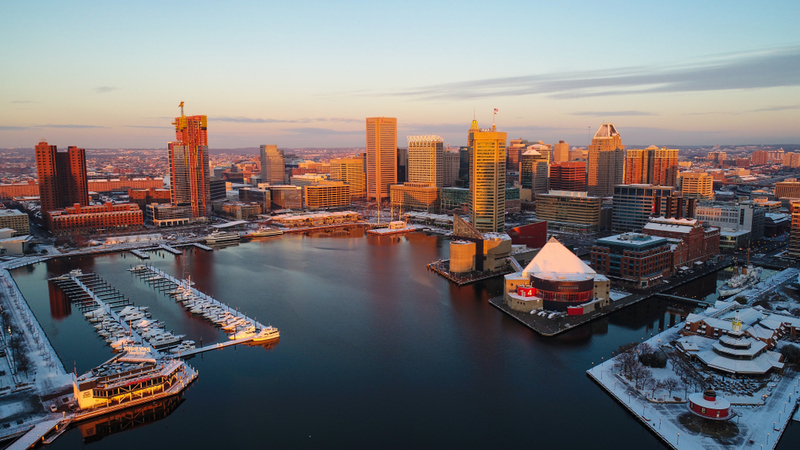 Located in the mid-Atlantic is the vibrant and historic city of Baltimore, Maryland. It’s home to tasty seafood bites, historic sites, and a lavish Lincoln community called The Munsey. Whether you’re new to the area or established in this fine city, there’s always something to explore. Here are a few must-see sites and bites to add to your to-do list. 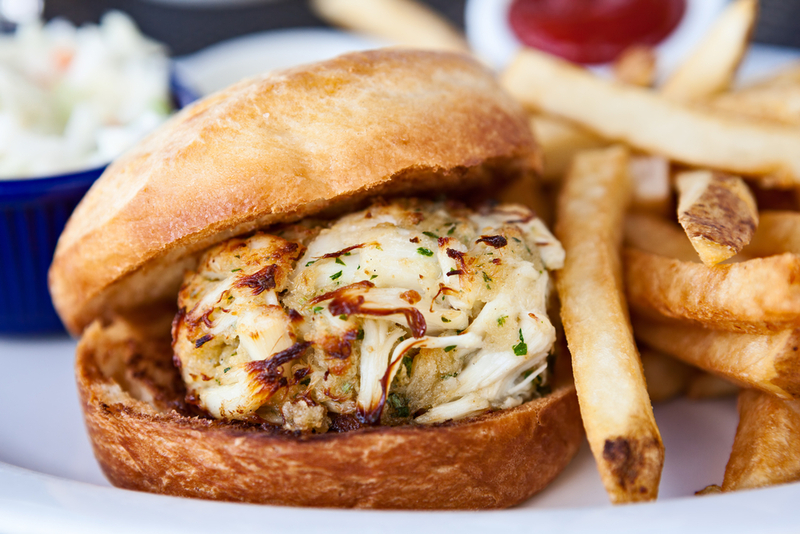 When you think of Baltimore cuisine, one food item comes to mind: crab cakes. Charm City is known for perfecting this flaky, savory treat from the sea. While locals don’t opt for it in every meal, every once in a while, they indulge in some of the best in town at The Food Market. Offering elevated comfort food, this seasoned gem also serves its signature Baltimore Club with shrimp salad and crab cake alongside the standard bacon, lettuce, and tomato. Craving morning eats? Miss Shirley’s is a must-try. Despite its mid-Atlantic location, Miss Shirley’s is known for their decadent, Southern-inspired breakfast plates. Favorites include crab cakes egg Benedict and the signature monkey bread. 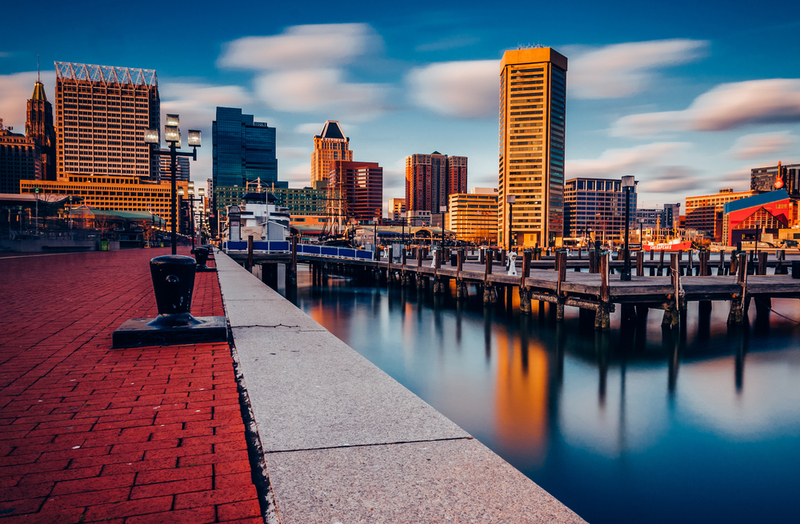 Baltimore is home to one of the largest and attraction-filled seaports in the country. Alongside the water, you’ll find intriguing art installations, fountains, food vendors, and street performers. Visitors and locals can treat themselves to the famed dragon paddle boats or grab a bite at one of the many waterfront dining destinations. For a dose of history, Fort McHenry, located in the Locust Point neighborhood of Baltimore, is where Francis Scott Key was inspired to write the Star Spangled Banner. 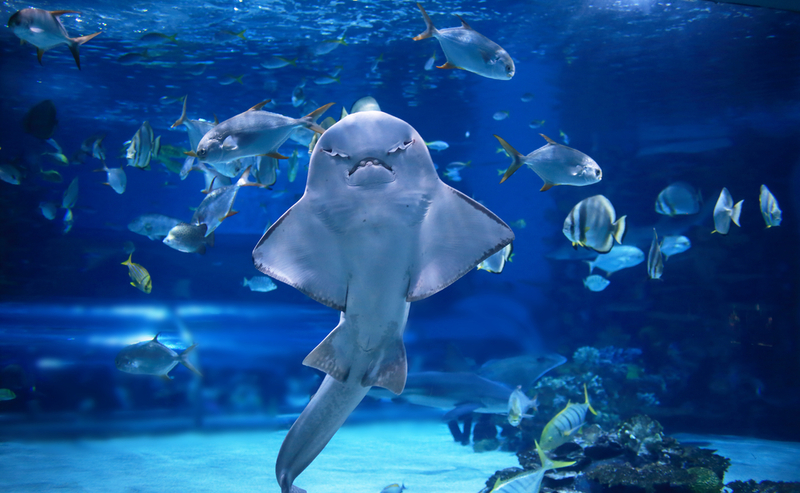 If aquatic life peaks your interest, then a visit to the National Aquarium is a must. As a home to over 20,000 sea critters, there are a variety of intriguing exhibits including Blacktip Reef, Jellies Invasion, and Shark Alley. For those who prefer to be outside in nature, a day at Patapsco Valley State Park is a day well spent. Spanning across 32 miles of the Patapsco River, this scenic spot is perfect for picnicking, relaxing, jogging, and soaking up the summer sun. Located in the heart of the city, The Munsey offers a modern home base for the Baltimore resident who enjoys the finer things. Offering large gourmet kitchens with granite countertops, stainless steel appliances, fireplaces, and walk-in closets, everything you need is within your domain. For the best Baltimore living, find yourself at The Munsey. Interested in calling Baltimore home? Contact us today to learn all about our communities in the area.